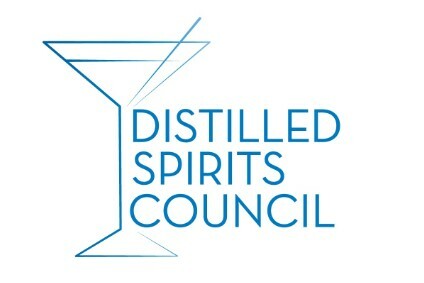 The California State Board of Equalization (BOE) has set in motion a rulemaking procedure which would tax RTDs as distilled spirits rather than as beer which is their current classification. "Flavoured Malt beverages should be taxed as distilled spirits because they fall under the category of distilled spirits, as written in California law," said state controller John Chiang. "While today's vote is about fair taxation, taxing flavoured malt beverages as liquor will also help reduce their popularity with young people by simply pricing the product out of their reach." Pressure groups which had united to form the California Youth and Alcopops Coalition to push for the change welcomed the move. 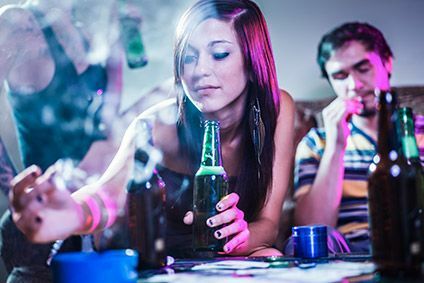 "This is an enlightened step forward in controlling underage consumption of alcohol," said Bruce Lee Livingston, executive director of Marin Institute, a think-tank based in California which advocates tighter alcohol legislation. "For generations, 'Big Alcohol' has evaded proper taxation on these products. Now, the state will benefit and the health and well-being of our youth will be improved." If passed into state law, the proposed change would increase the average price of RTDs by an estimated 25%, and some forecasts expect it would generate over US$40m in additional tax revenue.